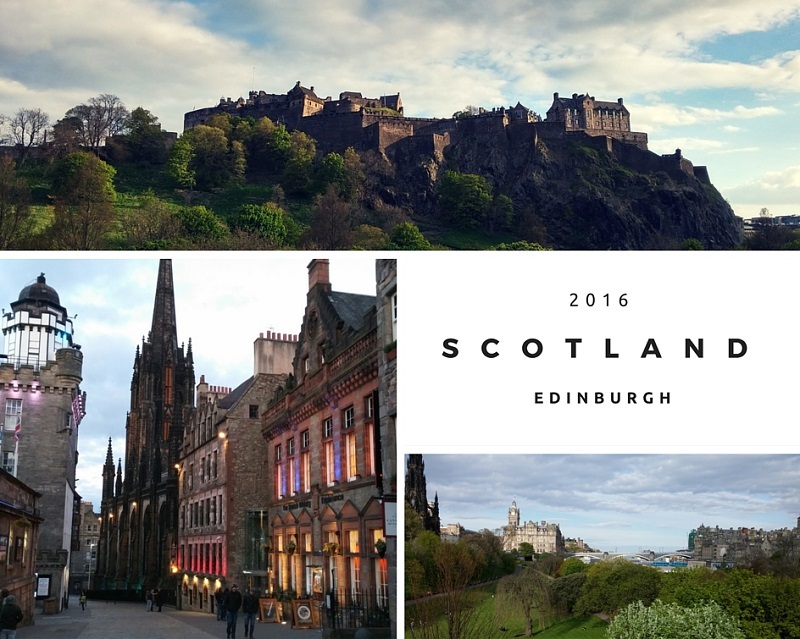 When this school year started in September, I promised myself a reward for finishing my Master’s Thesis in the form of a trip to Scotland. I coaxed my friend to join me and after I returned my thesis in April, we packed our bags and embarked on our tour of Scottish moors in mid-May. We started out in Edinburgh where we had a lovely sunny evening walking around the main street and around the Edinburgh Castle. The next morning we boarded a minibus with eight other backpackers and headed out to the wilderness. Well, to Inverness, actually. Our first proper stop, after briefly getting out to snap pictures of the Forth Bridge, was the Highland Museum where some scenes from Outlander were shot. The 1700s village was quaint though the inside of the buildings was gloomy without any light source. 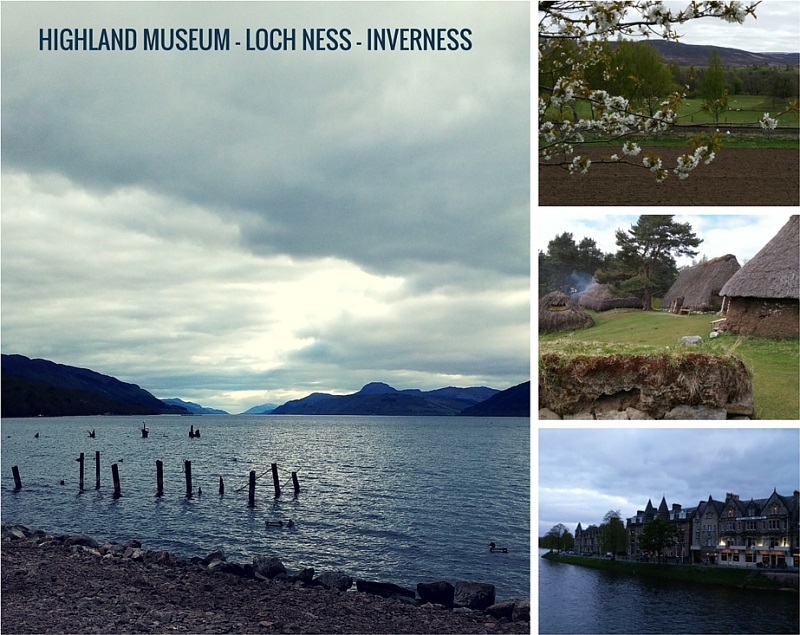 From the Highland Museum, we made our way further up north to the famous Loch Ness, which was magical. The lake was gorgeous and serene and somehow the entire scenery seemed imbued with the bluest of blue. Though we did not spot Nessie, the Loch Ness monster hunter (now there’s a profession I’d like to try) who has made his home on the shore of Loch Ness did sell little figurines to make up for it. From Loch Ness we rode on to Inverness where we arrived around 6 p.m. after traveling for nine hours. After such a long day we first wanted to shower and go have a bite to eat. Afterwards we would’ve wanted to go sit somewhere where we could hear music, but apparently it’s hard to find a place with live music AND free seats on a Monday night in Inverness. However, we decided to take a stroll by the river to the Ness Islands that were decorated with adorable fairy lights. It ended up being a lovely alternative to sitting in a pub. It would have been nice to have more time in Inverness as we only got to spend one evening there (after everything had already closed) but hopefully I get to visit again another time. From Inverness our trip continued across the country to the West coast and to Ullapool, which I will tell more about in the second part of my travel diary. Have you been to Scotland? How did you like the country?